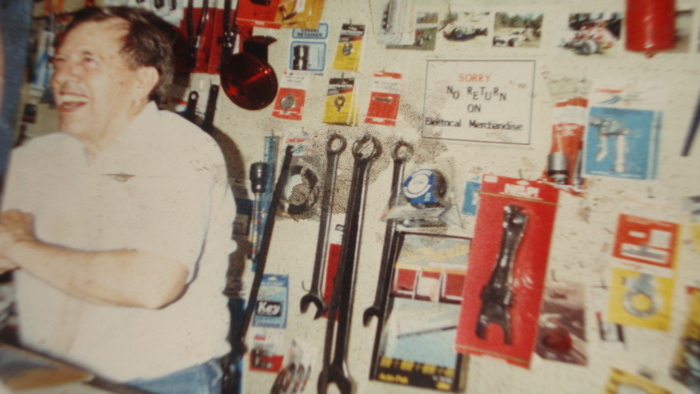 Welcome to Northeastern Auto Supply, Inc.
Northeastern Auto Supply Inc. was founded in 1956 by the legendary Mike Bowers. 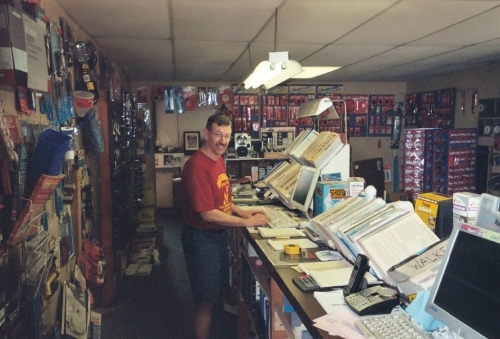 His dedication to customer service and fair pricing are the foundation of the business to this day. 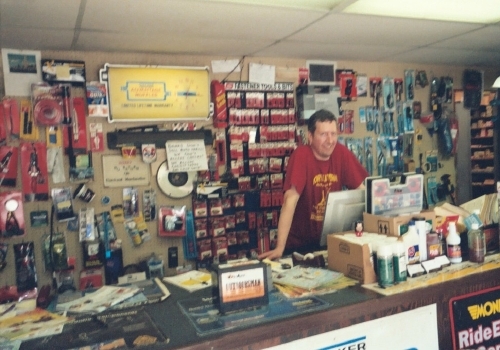 Two of Mike's sons, Jon and Mark entered the business in the early 1980's and have over 35 years each of experience on the parts counter. So you can be assured of professional and knowledgeable service from such seasoned pros. You also deal directly with the owners of the business, there are no middlemen. The result is unparalleled consistency and efficiency of service, which results in more right parts and less hassle. So, if you are tired of getting inconsistent service, wrong parts and high prices, you should give us a try. Our patience, experience and knowledge are the best in the business. But don't believe us. Talk to one of our customers. They are our best advertisement. © 2018 Northeastern Auto Supply, Inc.